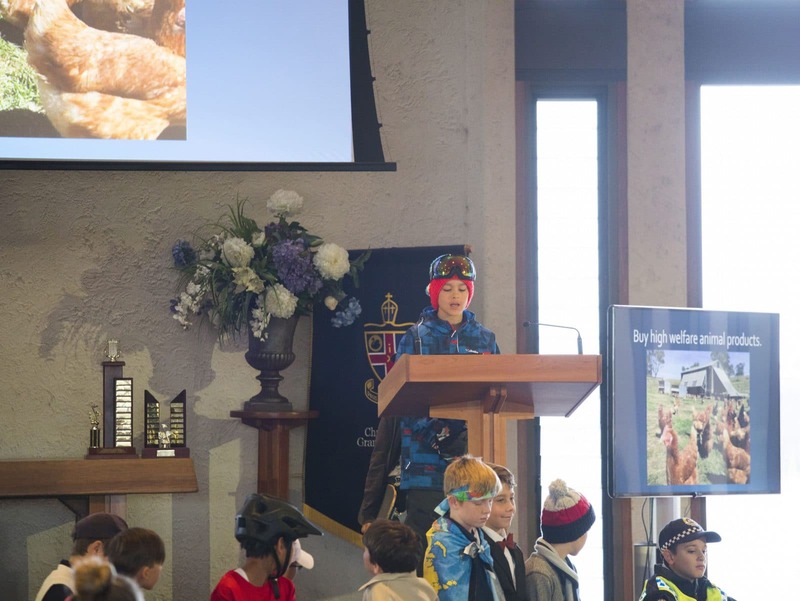 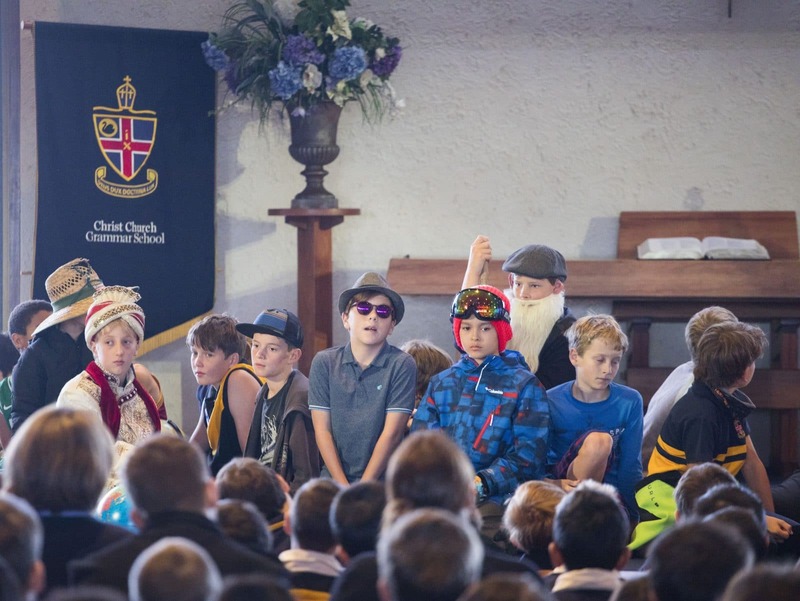 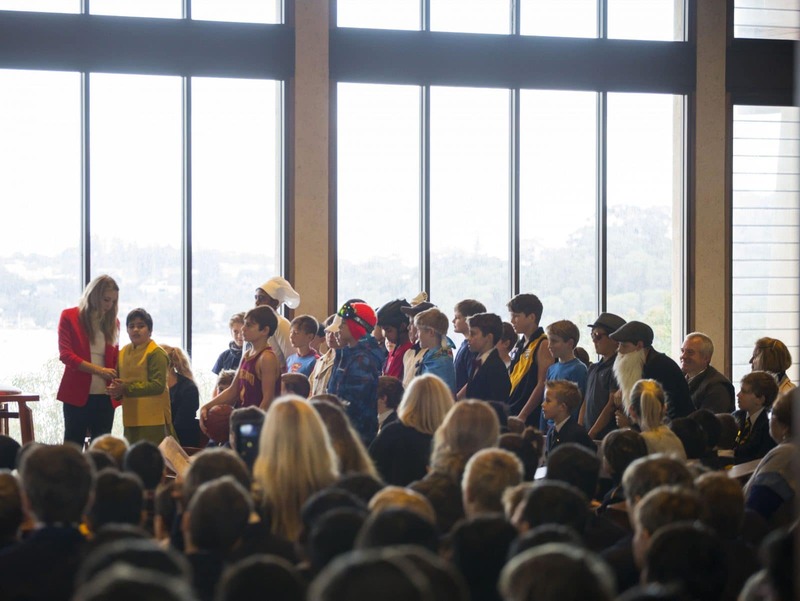 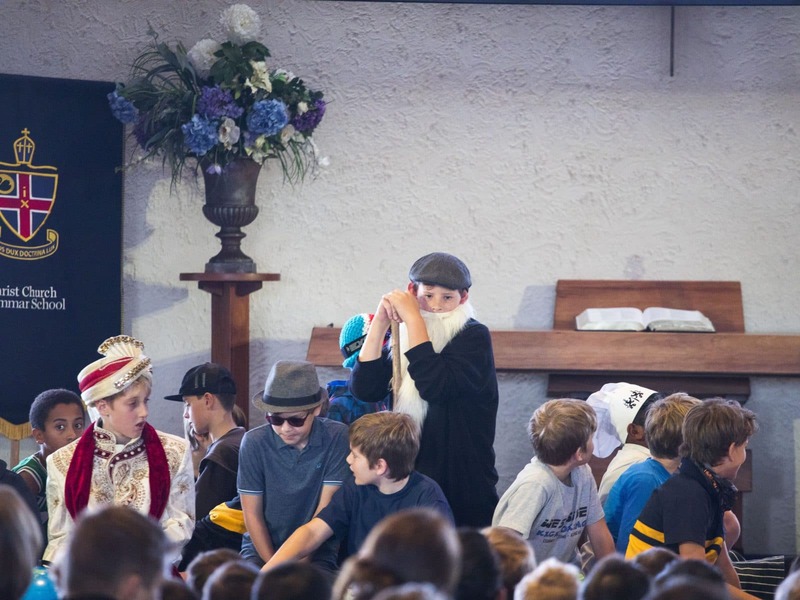 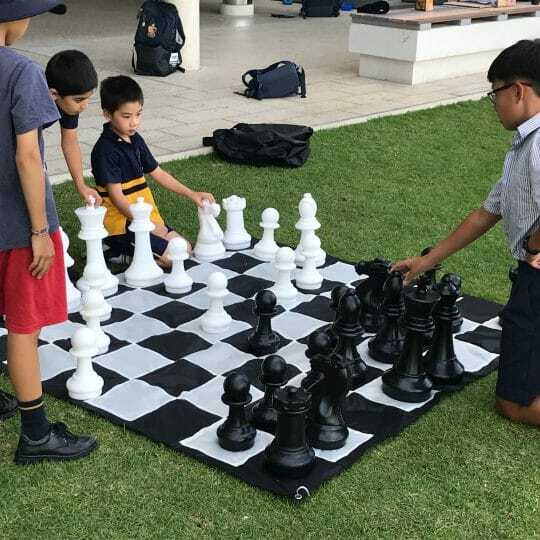 Students and staff in our Preparatory School were taken on an educational journey last week as the boys of 6SM shared ways in which to be an ethical consumer. 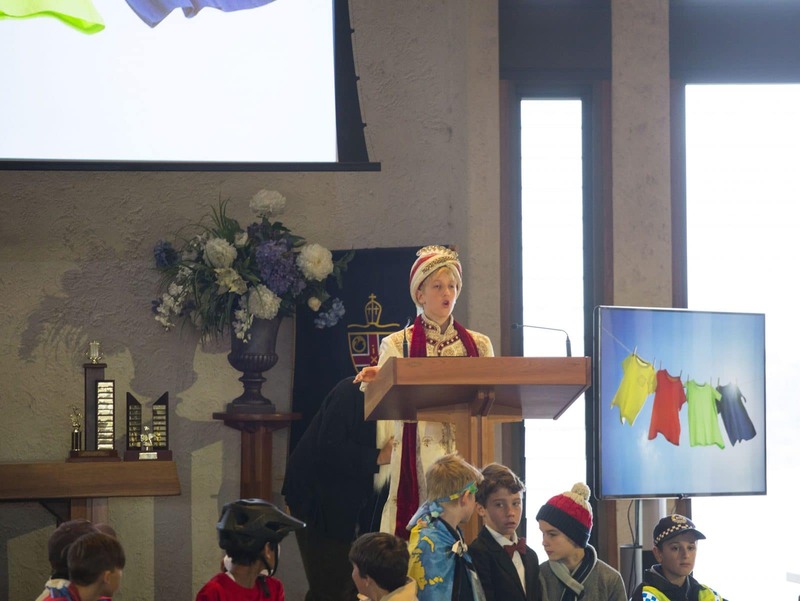 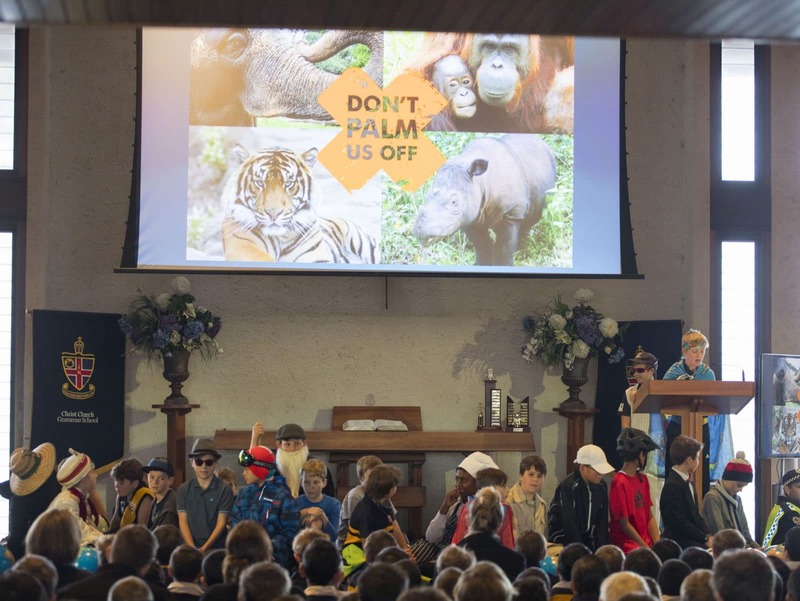 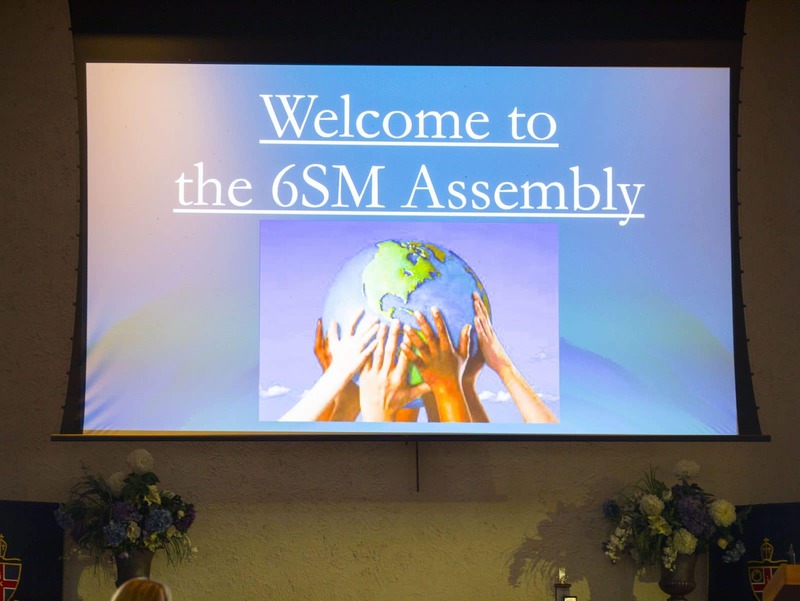 Presenting in the Chapel as part of Friday’s assembly item, they explored the topic ‘responsible consumption and production’ which represents goal number 12 of the 17 Global Goals for Sustainable Development as set out by the United Nations. 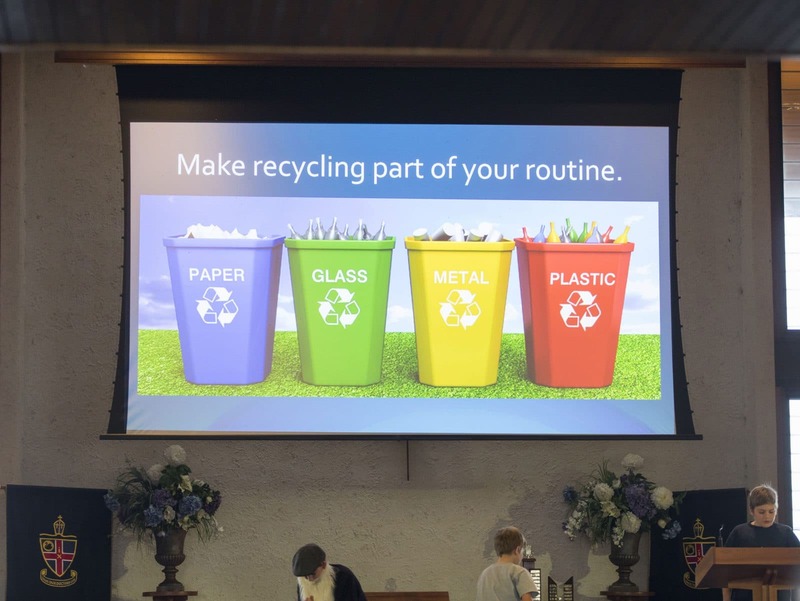 Tips included reducing use of plastic bags, avoiding palm oil products, car pooling and growing your own food. 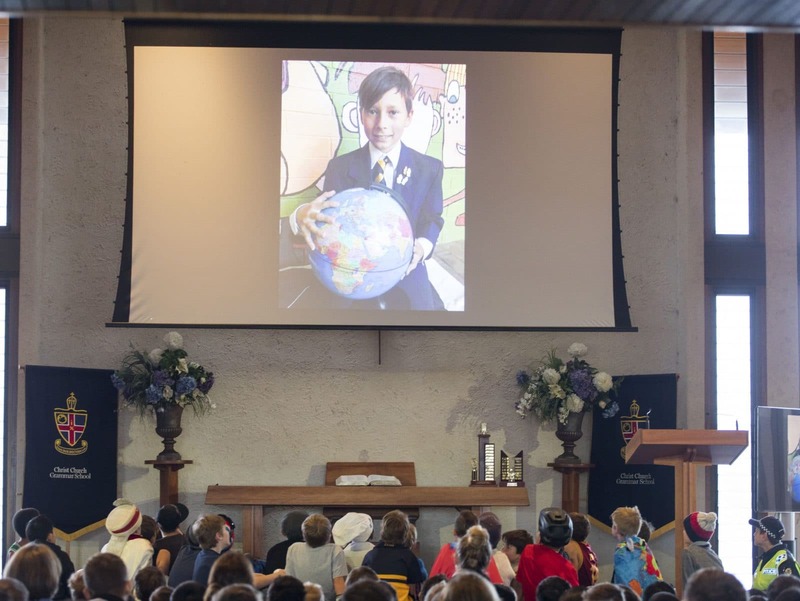 “The best thing about Global Goal number 12 is that all of us can make changes in our lives that will help the planet improve with each positive step,” said 6SM student, Tom Mairs. 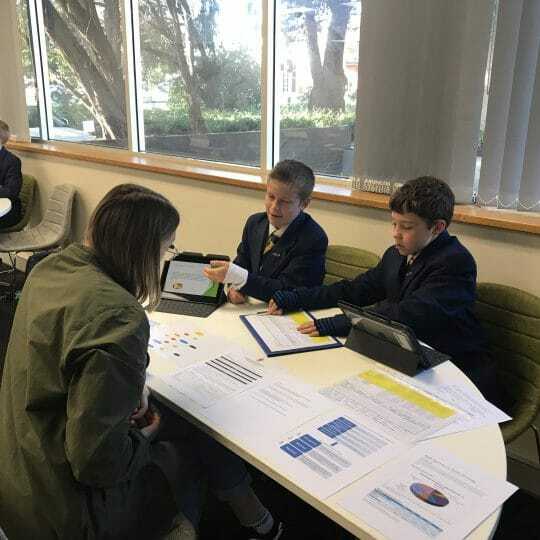 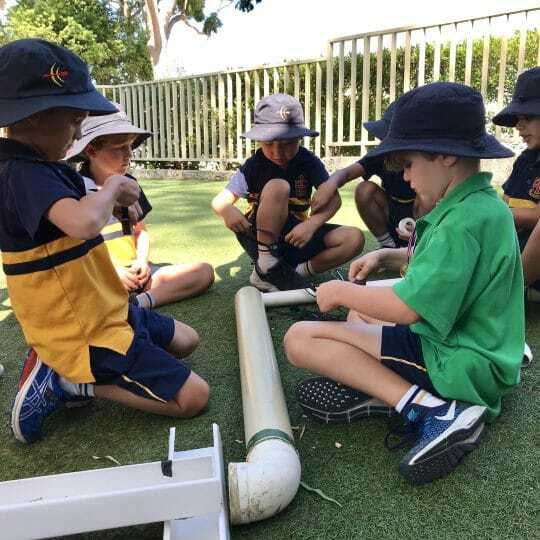 “Our assembly item stemmed off the work we have been doing with UWA in a partnership study of how differentiation enhances boys’ learning through the use of an inquiry model called ‘Challenge-based Learning.’ This involves inviting experts into the classroom to give the boys real world and first-hand content, knowledge and opinions on a topic,” says 6SM teacher, Sally MacKinnon. 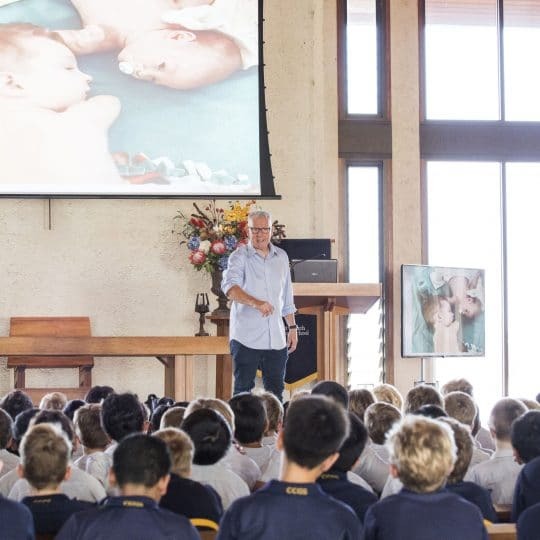 The ethical consumerism ‘ripple’ continues next week as Mr Pozzi’s class extends the message at assembly with a guest speaker teaching the boys about the importance of recycling. 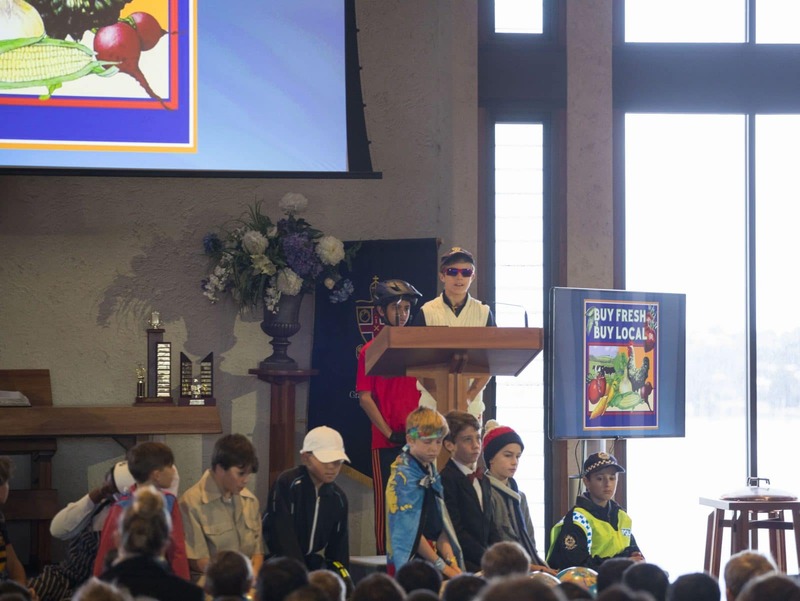 A sample of 6SM’s latest work on ethical consumerism can be enjoyed by watching this video.